If you need your sign to stand out night and day, then lightbox signage is the way to go. Perth Graphics Centre can create a lightbox for almost any application, and with today’s LED technology, lightbox signs won’t use heaps of power to run. We also specialise in unusual shapes, as you can see here. To fit under an existing peak, we pulled out all the stops and created a lightbox that really suits the current style. 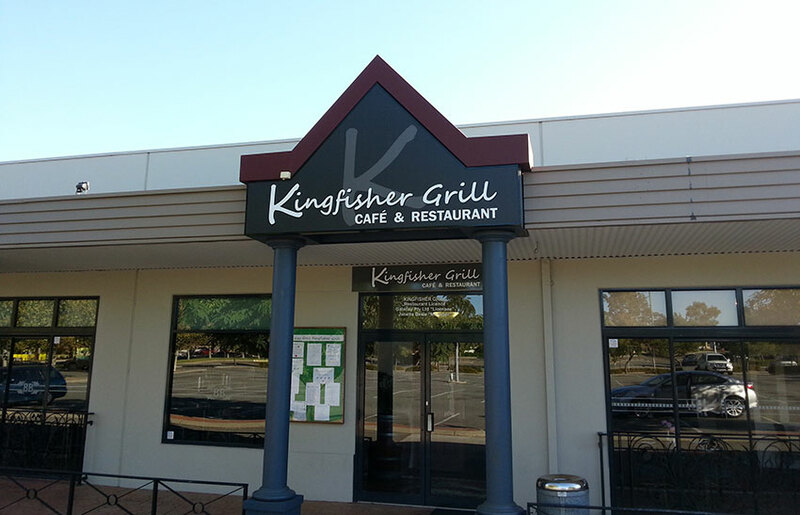 If you’re a Perth business, looking for lightbox signs, then please head to our contact page and request a quote. 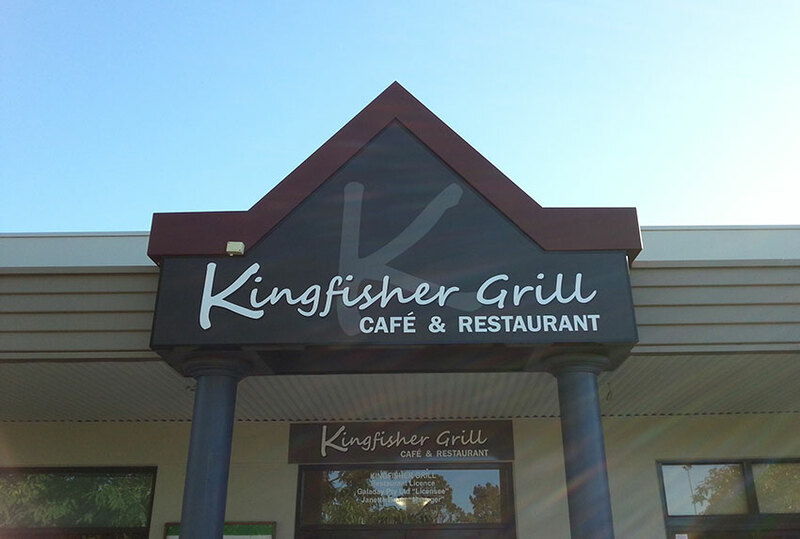 Perth Graphics Centre, WA’s best sign company, is here to help.